By living in lovely North London you have Hampstead Heath on your doorstep, as well as all of London’s attractions only a bus or tube ride away. 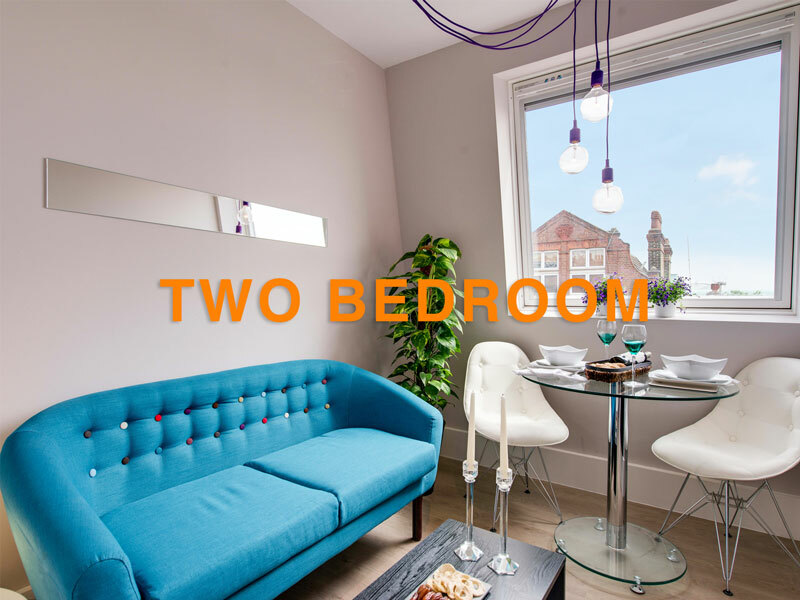 We have a range of luxurious studio flats which are available for flatshares. 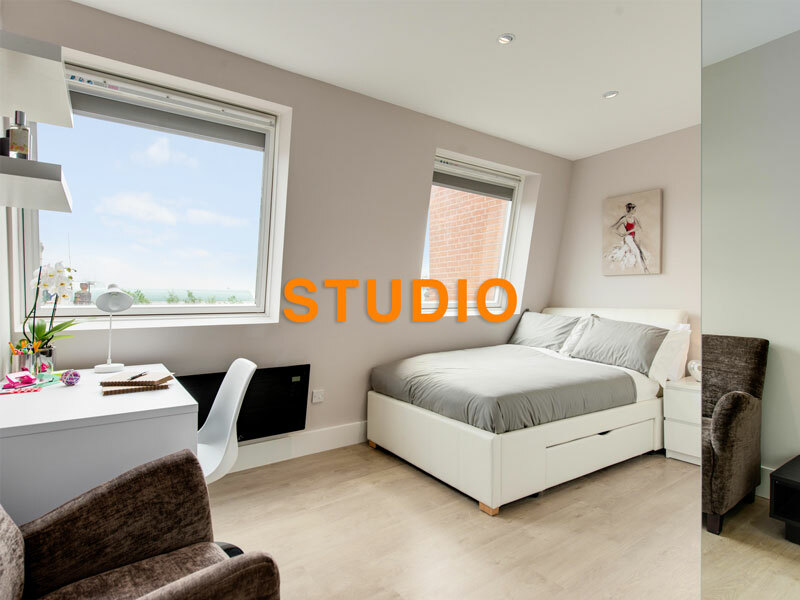 Enjoy a sneak peak with our Finchley Road Studios video. Live in a secure and friendly environment with state-of-the-art facilities, including a brand new gym from Summer 2015! 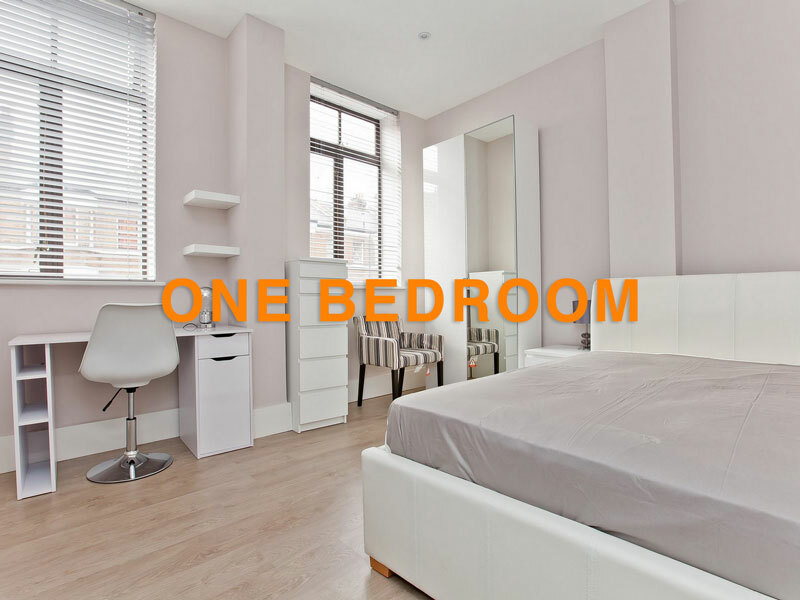 For more information about these luxury studio flats, check out the specifications here. Due to popularity, the flats are on a first-come, first-serve basis. Enquire now to avoid disappointment! For more information please or enquire on our simple form.